&middot;High CCA and good starting performance. 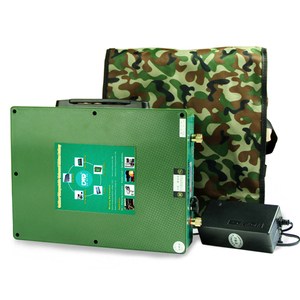 &middot;Good charging acceptance and vibration resistant performance. &middot;Advanced sulfate-resistant technology. Guangzhou Trutec Auto Electronics Technology Co., Ltd.
Leadtime within 30days for 20' container after your deposit. Quality Warranty The quality gurantee is 6-12months from our manufacture date. Guangzhou office is offered for foreign customers to ship goods in easy and convenient way. 3&gt;. 3. Dip the tester into brake fluid until the fluid reach the edge of the plastic. Yellow/Yellow/Red Fluid contains about 3% of water, change the brake fluid. Please contact with us to make sure the detailed art work before placing order . Motorcraft Marinecraft Available as deep cycle or starting batteries Marinecraft batteries work with electrical systems of all types of recreational and sports machines Deep cycle technology enables battery to resist shedding during deep discharges Limited warranty: 24 or 30 months Replacement period: 3 months FREE For more information, contact us now! 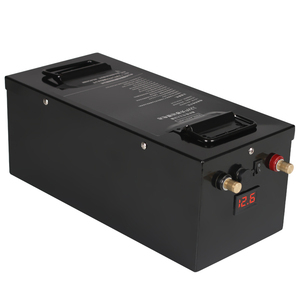 Guangzhou Huicheng Trading Co., Ltd.
but the cycle life of the Lithium iron battery is longer than that of a normal lithium battery, and the electric power is high and the weight is lighter. 3. 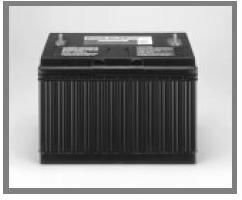 Light weight : At the same specifications of the car lithium battery, the weight is only 50% of the original car battery, effectively ease burden of the car. 6. 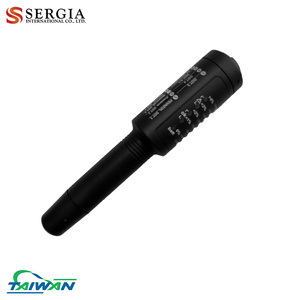 The voltage display function can check the battery voltage state at any time, and detect the car charging system charging. Shenzhen Magix Digital Technology Co., Ltd. Customer color card: All artwork, film and printing costs are to be absorbed by customer. ) Delivery 1. We will ship the products within 7-17 working days after receipt of payment. Delivery Lead Time: 2-4 weeks after order confirmation and after receipt of L/C or T/T payment. 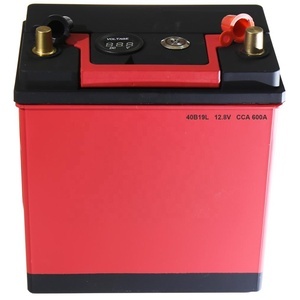 Huizhou Yongxingda Storage Battery Co., Ltd.
Guangzhou Huipu Electronic Co., Ltd.
Shandong Ruiyu Accumulator Co., Ltd.
Our established brands &ldquo;VOLTA&rdquo; & &ldquo;OSAKA&rdquo; are enjoying a leading market place in our country both in terms of quantity & quality, customers trust in our brand is our success and guaranty of our product quality. Our ISO 9001 & ISO 14001 certified manufacturing facility is equipped with the state of the art machinery and testing labs under the supervision of highly technical, experienced and skilled professionals to ensure optimum quality of our product. It is appropriate to mention here that we have been awarded &ldquo;Exports Award&rsquo; by Federation of Pakistan chamber of commerce and Industry (FPCCI) from the last 10 consecutive years for best exporter of Automotive Batteries in Pakistan. 2.Stronger resistance to corrode ,more effective discharging. Our professional designer also can do the design for you if needed. The updated new design list and competitive price will be sent to you. 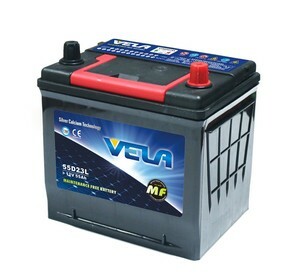 Alibaba.com offers 102 motorcraft batteries products. About 18% of these are auto batteries, 1% are rechargeable batteries, and 1% are battery packs. 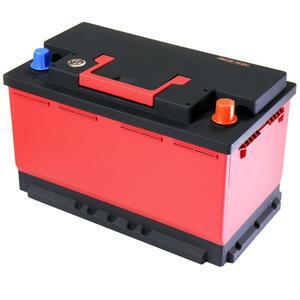 A wide variety of motorcraft batteries options are available to you, such as li-ion, li-polymer. 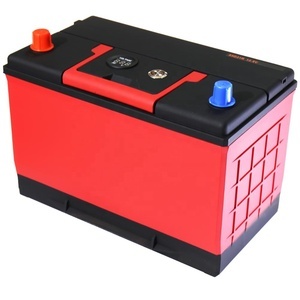 There are 22 motorcraft batteries suppliers, mainly located in Asia. 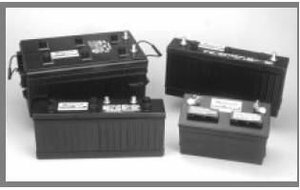 The top supplying countries are China (Mainland), Singapore, and Taiwan, which supply 77%, 18%, and 4% of motorcraft batteries respectively. 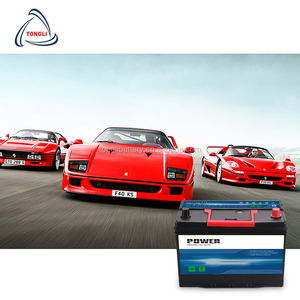 Motorcraft batteries products are most popular in Southeast Asia, Northern Europe, and North America.